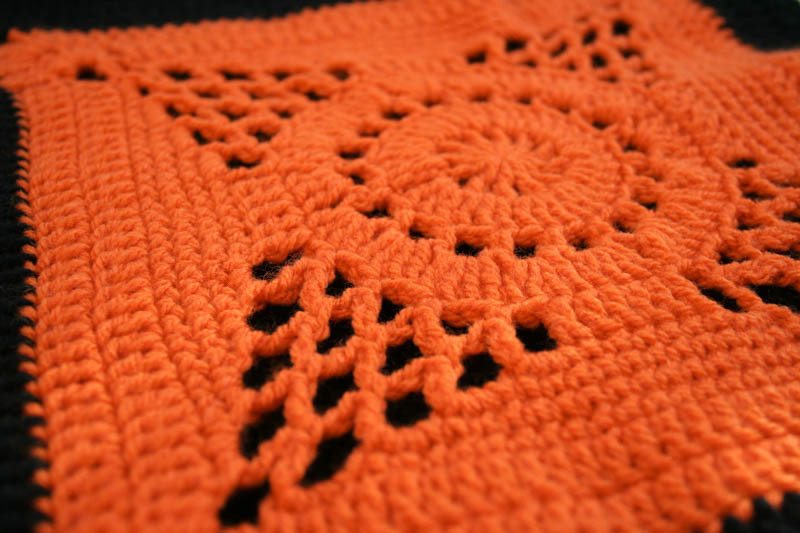 Crochet Andromeda cowl has a distinctive design on the front side, in contrast with a very simple stitch around. 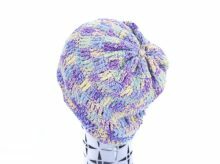 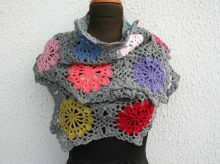 Crochet Andromeda cowl is a perfect neckwarmer to brighten your cold and cloudy Winter days. 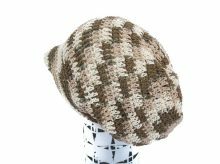 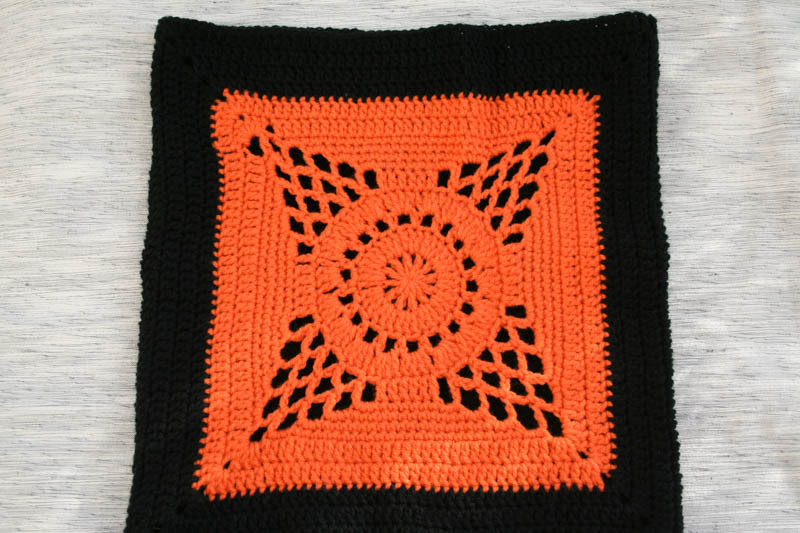 This handmade piece is only available one single item, made with 100% soft Acrylic yarn in two contrast colors: black and bright orange. 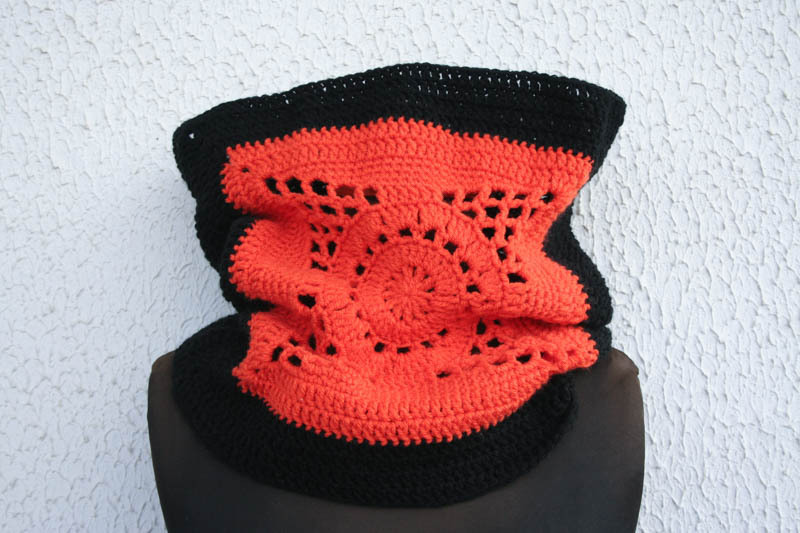 Crochet Andromeda cowl has a distinctive design on the front side, in contrast with a very simple stitch around.